Matt is with Storm in London, her mother agent is Johan Mapaga (France - so, I guess she's from there). beautiful. she has such an unusual face, i love it. 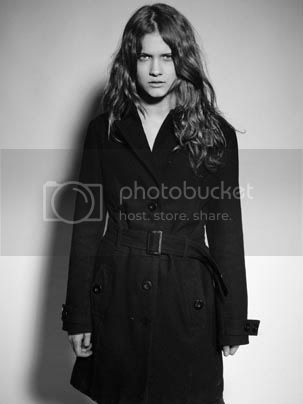 She's also with Silent Paris and Modelwerk Hamburg. nice one! thank you Yana! 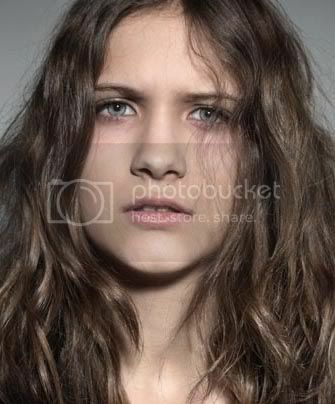 Love the Storm pics, she gives me a Joana Preiss vibe, I quite like her.